When the Payne Auto Group first began selling cars back in 1949, the world was a much different place. We have never stopped greeting you, our customers, warmly -- treating you like the friends and neighbors you are. Today, we realize our first opportunity to welcome you to Payne Volkswagen is right here on our website. So while it may feel a bit informal, we genuinely hope you will feel as welcome here as you will when you meet us in person. Throughout Brownsville, Texas, and all the surrounding communities, you will have a difficult time finding a dealership more committed to customer satisfaction. For over 65 years we, we have worked with, and employed, some of the best in the business, and we attribute our decades of success to the close relationships we built with our customers. You can rest assured that we will constantly challenge ourselves to set the highest standards of customer satisfaction available in the automotive industry. We love when our customers tell us the car buying experience here at Payne Volkswagen was unlike any other. We offer a relaxed space where our neighbors are welcome to explore what we have to offer at their leisure. No pressure, no hassle, and none of those sales tactics from once upon a time. We continue to improve how we operate, staying ahead of the times. We don’t sell cars the way we used to, because you don’t buy them the way you used to. With all of the information about a car available to you at any time, you’ll know for yourself when you’re getting a proper deal on a new or used Volkswagen. As a committed, involved member of the Brownsville, Texas community, establishing rewarding, life-long relationships is our job. We come to work to make friends, and to find those friends the best deal possible. We have hundreds of new and used vehicles to choose from here at Payne Volkswagen. 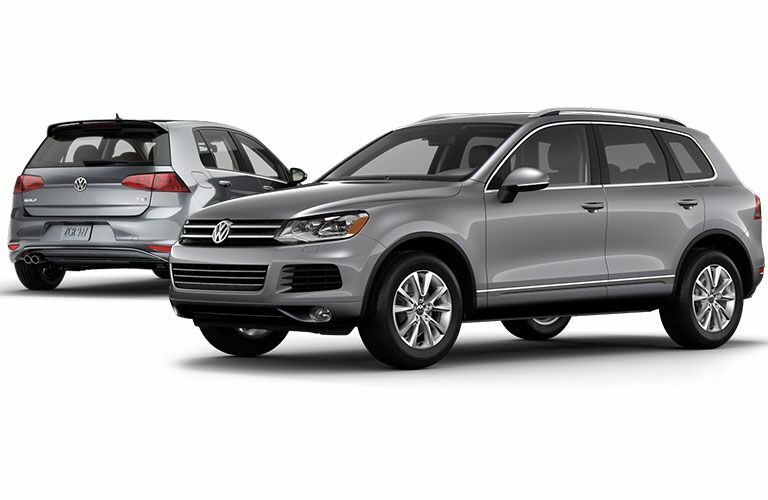 Our new inventory is made up of the latest models from Volkswagen, with our pre-owned inventory comprised of nearly every make and model. Beyond our stellar inventory, we offer award-winning repair and maintenance services through our Payne Volkswagen Service Department. For the convenience of our customers who find themselves working through an impossibly hectic schedule, we offer VW Service Xpress. 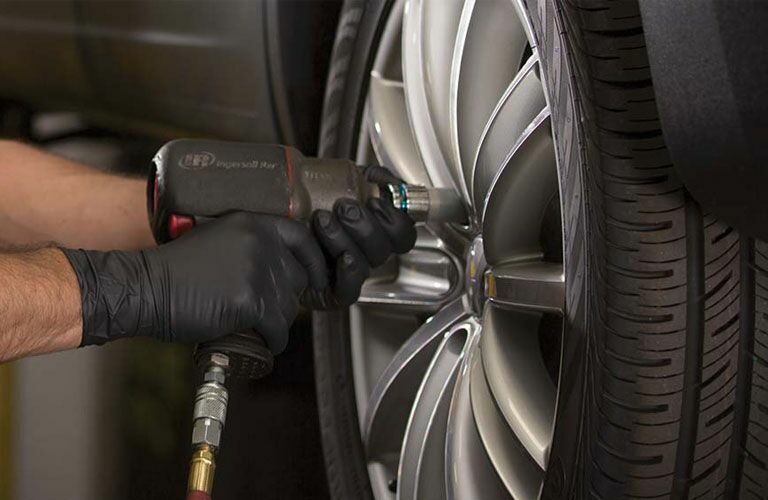 There is no appointment necessary for regular maintenance, such as oil and filter change, exterior bulb replacement, tire rotation, battery diagnostic check and replacement, and more. We welcome all of our customers, our neighbors, to stop in or schedule their next service appointments right here on our website.